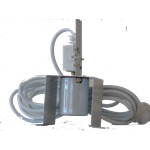 Quality Ceramic Lamp Holder with Metal housing for easy hanging. 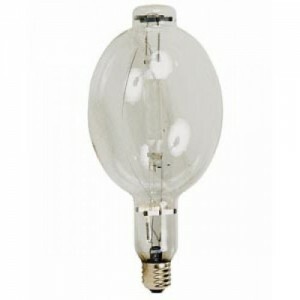 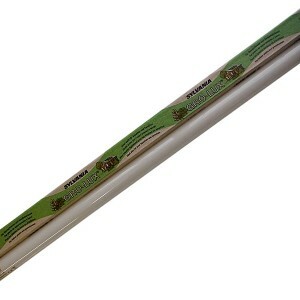 Suits the Spun aluminuim 2/4 ft shades or simply for use with the spectrum globes in a tent or cupboard. 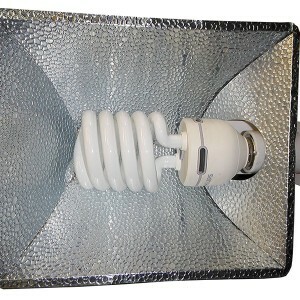 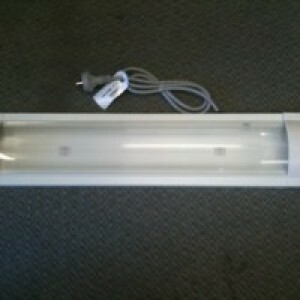 Categories: Lighting, Ballasts & Shades, Lamp Holder/Hangers.